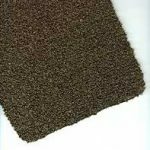 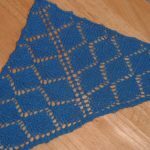 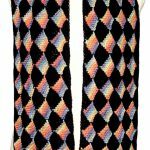 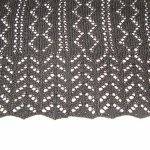 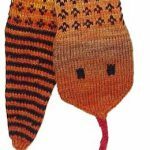 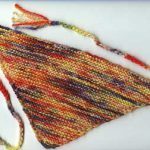 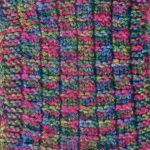 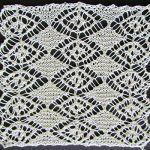 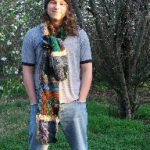 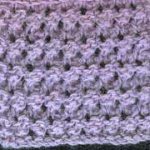 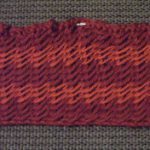 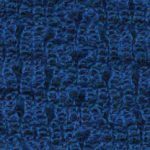 Free patterns for Gryffindor scarves, lace scarves, entrelac, seaman’s scarves and even a snake! 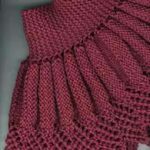 Knitted scarves can be classic, feminine or fun and you’ll find a large range of styles in this collection. 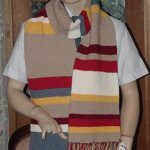 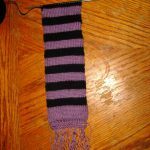 Knit a chunky scarf in an hour or challenge time and space with an authentic Doctor Who scarf. 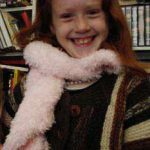 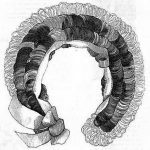 There’s also a Victorian neck warmer and drop stitch scarf, both of which would make great additions to any Winter Steam punk outfit. 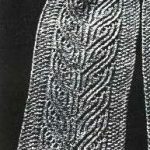 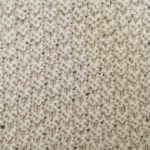 By viewing these patterns you are agreeing to respect the copyright of the designers who allow their work to appear in this collection.